As a student of Architecture and Environmental Design from Sheffield, I attempt to design in a fresh, logical and contextual manner. So far, my inquisitive nature has allowed me to interact well with the people around me, and I hope this attitude will serve me just as well in the workplace. 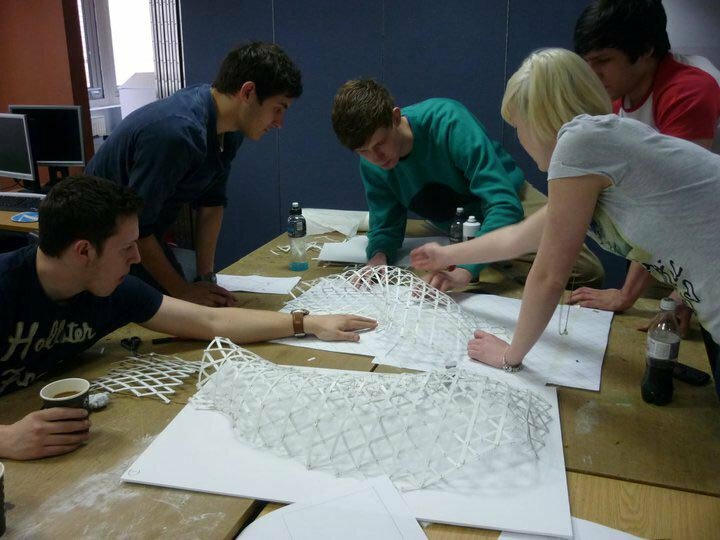 The education offered at Sheffield Hallam has allowed me to apply multiple strategies to a given project whether it be passive, active, consumptive or productive whilst my involvement in other projects outside of the course has allowed me to develop my practical abilities through working with materials. My brief exposure to practice has allowed me to get directly involved with a number of small projects, begining to apply my skills in a working practice environment.